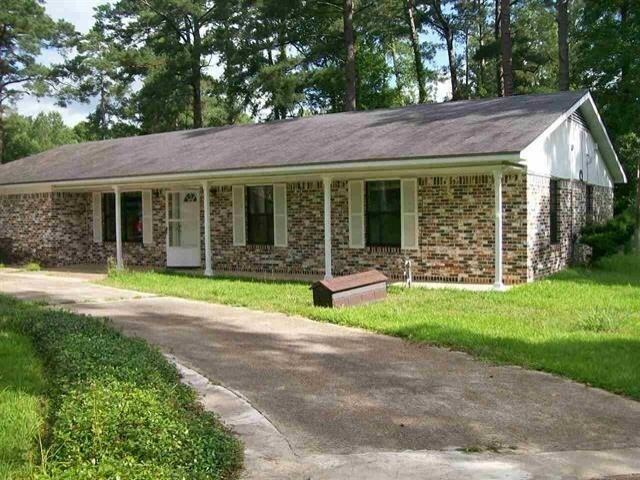 Major price reduction, , Very nice home three car carport, back yard is fenced with large pine trees with a circular drive. Two living areas, office area, large utility room in a desirable neighbor hood. Several built in shelves and a large pantry. Tile flooring through out home. Property has flooded. This home was remodeled in 2017. Very spacious, close to shops, churches and schools.Priced reduced, come look seller is willing to view all offers. Bath Description: Two Bathrooms One Shower/Tub Combo With Sitting Area, And The Other Master With Shower Only.